Want to join a club that has experienced sustained success? Be a part of one of Melbourne’s youngest senior football clubs. St Mary’s Salesian is now recruiting players for season 2019. We are seeking registrations of interest for our men’s seniors, reserves and thirds, our women’s seniors, reserves and thirds and our new U19 team. St Mary’s Salesian is now recruiting players for season 2019. 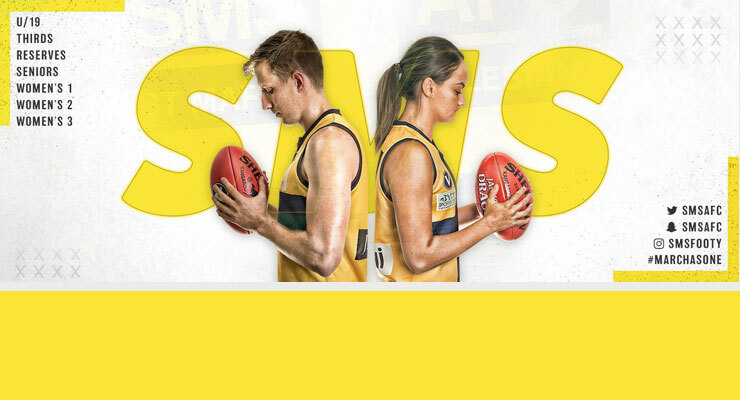 We are seeking registrations of interest for our men’s seniors, reserves and thirds, our women’s seniors, reserves and thirds and our new U19 team.